Shipments of wearable tech devices have increased 200% year-on-year, with 11.4 million shipments recorded for the first quarter of 2015. That's according to the International Data Corporation. For Q1 2014, the IDC states the figure was just 3.8 million, but Fitbit alone has shipped more devices than that in Q1 2015. 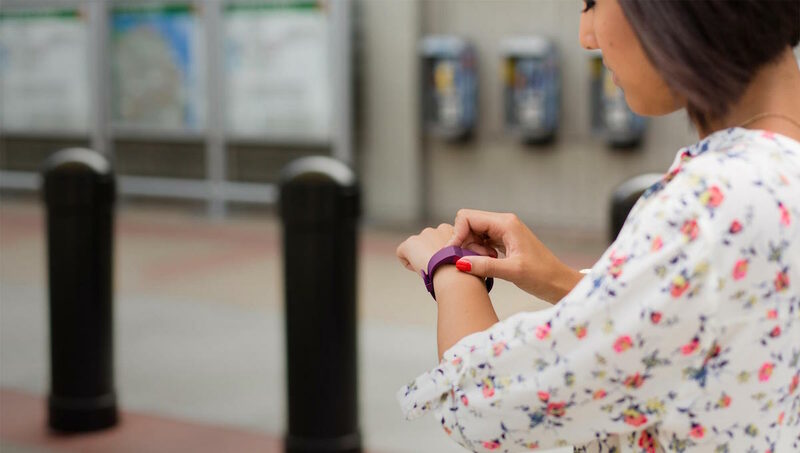 The fitness tracking expert leads the way for wearable tech shipments with 3.9 million in the Q1 2015 period - that relates to a market share of 34.2% - thanks to the launches of the Fitbit Charge, Charge HR and Surge. However, its overall share has dropped over 10% compared to this time last year, with Xiaomi now Fitbit's biggest rival. The Chinese company recorded 2.8 million shipments, compared to zero in Q1 2014 - and that number will only increase given the Mi Band is now available outside of China. There's a notable name missing from the list above - Apple. The Apple Watch launched at the end of April and, depending on what reports you read, has sold between 2 and 7 million units already, with up to 30 million shipments in 2015 predicted. "What remains to be seen is how Apple's arrival will change the landscape," said IDC's Ramon Llamas. "The Apple Watch will likely become the device that other wearables will be measured against, fairly or not. This will force the competition to up their game in order to stay on the leading edge of the market."